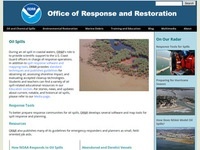 Information from the American government on oil spills. 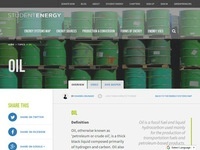 Various articles on oil spills. 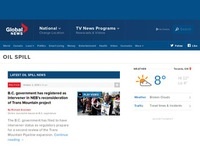 Articles on oil spills from Global News. 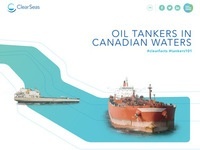 Information about oil tankers in Canadian waters. 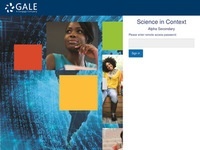 A Canadian non profit wanting to inspire young people to use sustainable energy sources. 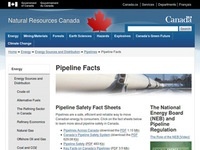 Database resources for oil pipelines.